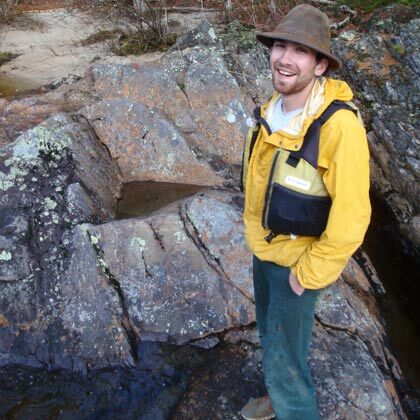 Smoking Rivers prides itself on providing top quality wilderness canoe trips throughout Maine and beyond. From relaxing Family canoe camping trips, to deep wilderness expeditions into the most remote river corridors in north America, Smoking Rivers has the best canoe trips option for you. Specializing in fully guided and outfitted Maine canoe trips we pride ourselves on bringing the most enjoyable experiences to our clientele. 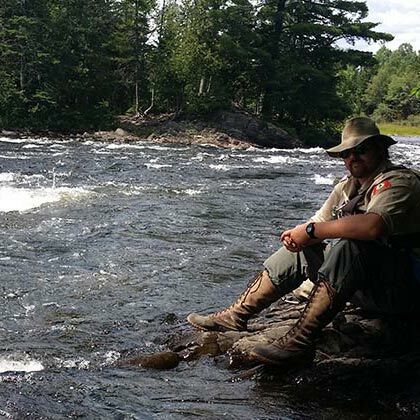 Our guides provide expert instruction on all facets of the trip so that even people who have never been in a canoe before feel very comfortable on their wilderness adventure. We strive to make your comfort our priority while creating life long memories. From Maine to Texas canoe trips our guides only use traditional canoe tripping equipment to create culinary masterpieces and pride themselves on their wilderness cuisine. You can not only get to know our guides out on trail, you can get to know them before you even hit the water. As one of our core beliefs our guides not only want to get you from point A to point B safely, but they want to make sure you have a fun time doing it! Scroll down through our guide profiles and start to get to know us. We pride ourselves on making sure your trip is the most enjoyable experience you can imagine. We go to great lengths to ensure every client is well taken care of, safe and has the time of their lives. Imagine yourself after a long, enjoyable day of paddling active class I-III white water, possibly catching that monster fish you have to tell your friends about, and taking a swim in the rushing cool river to ward off the summer sun. Now what could be better then throwing your feet up, sipping your favorite beverage, and enjoying the beautiful sunset while your guide prepares your new favorite dish over the crackling camp fire. Gone are the days of eating beans and hot dogs on a canoe trip (unless requested). All of Smoking Rivers staff have been trained in creating fine 3 course meals over both open fires and traditional Coleman stoves. Our Guides will amaze you with not only their exquisite wilderness cuisine but their unique ability to cook it on authentic river running equipment. With the use of these techniques and delicious five star foods, Smoking Rivers provide a unique culinary experience that you will remember for a lifetime! In addition to being great canoeist, our guides thoroughly enjoy teaching beginners and passing along the proper skills of a dying craft. 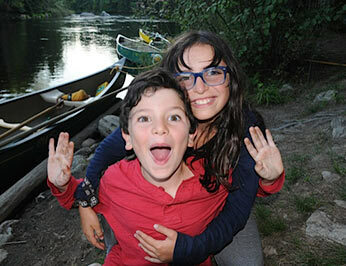 All of our staff share a passion for teaching because we know the more our clients understand about canoeing the more enjoyable their trip will be. To add to this fundamental belief, our staff have years of instructing youth in proper canoeing and camping skills. So bring your kids, they are sure to have a good time. There are few opportunities in this modern world to really let loose and enjoy the simple things such as the crackling of a warm campfire or the fun of going for a swim in cool relaxing river currents. Maybe the thrill of jumping off a cliff into a shimmering lake or shooting big white water rapids is more your thing. At Smoking Rivers we have a wide verity of trip options so that you can get the most out of your wilderness experience!